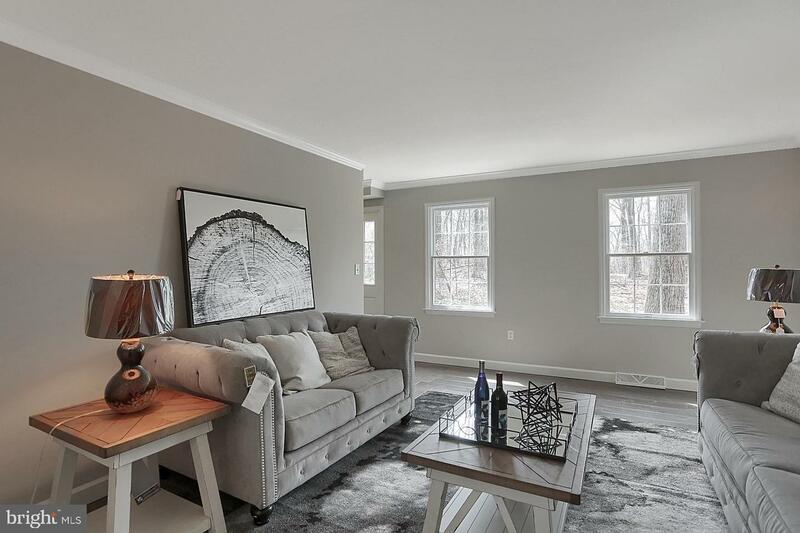 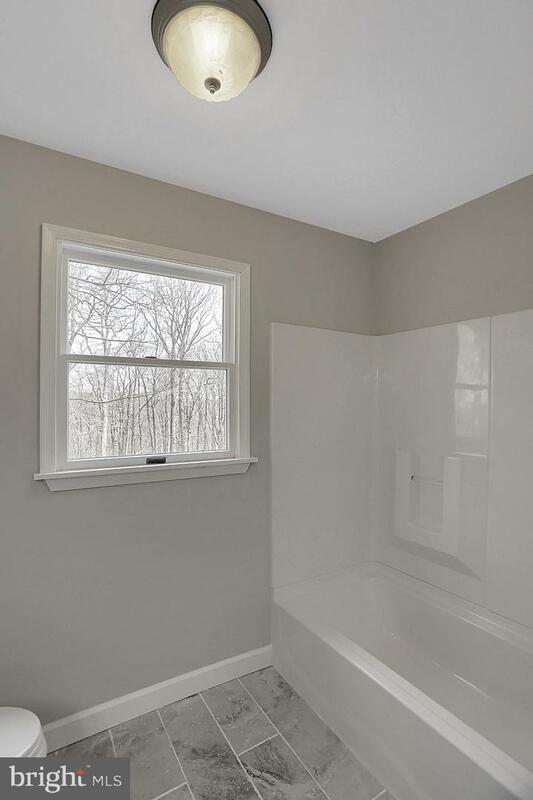 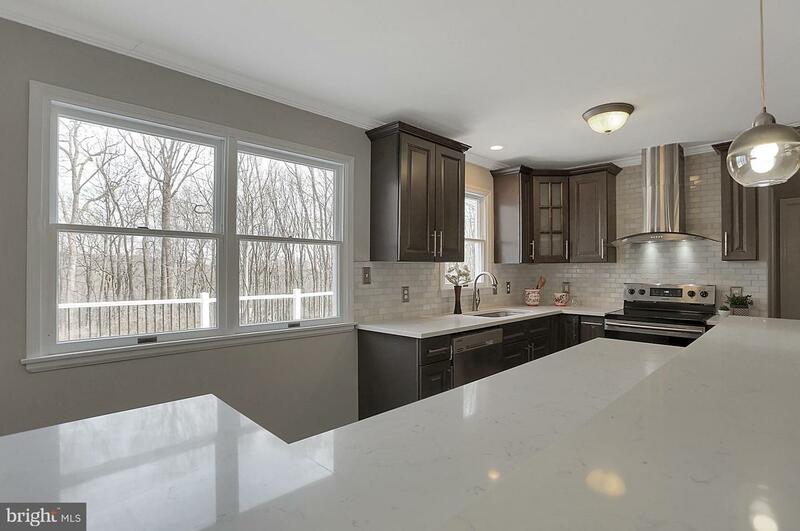 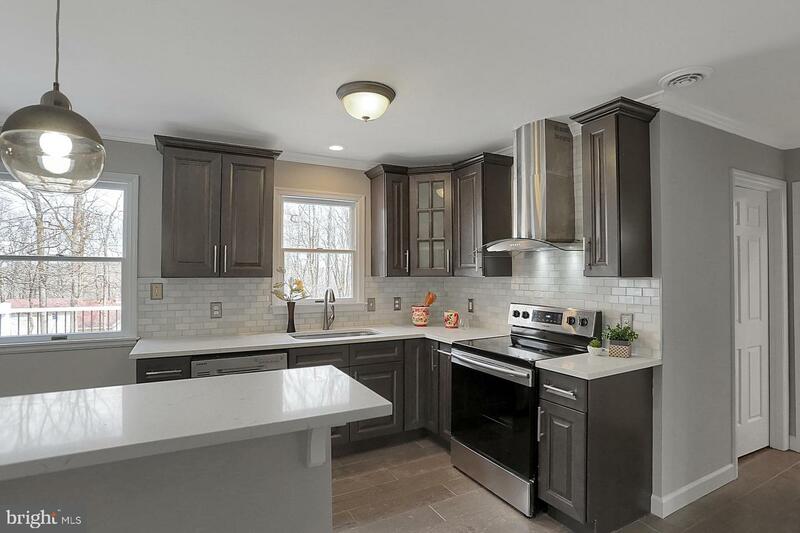 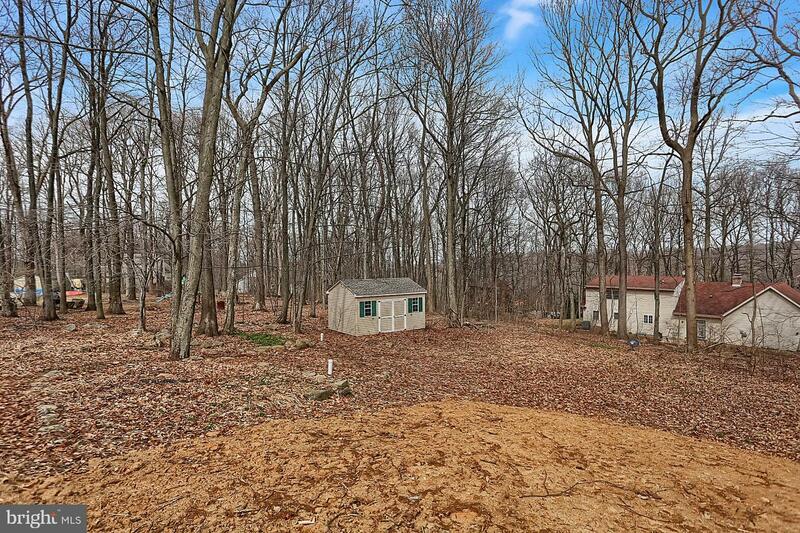 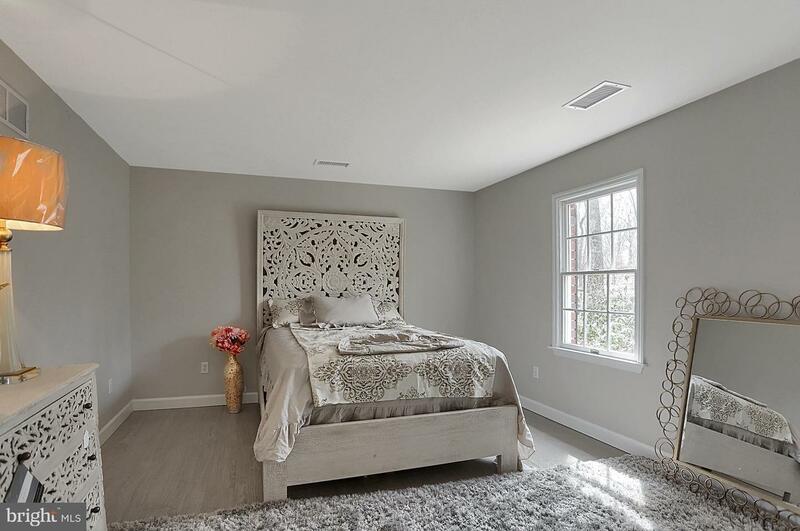 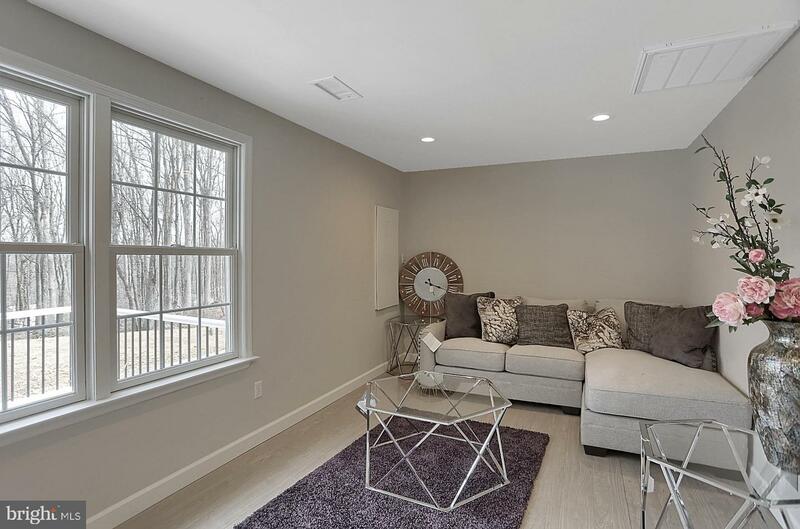 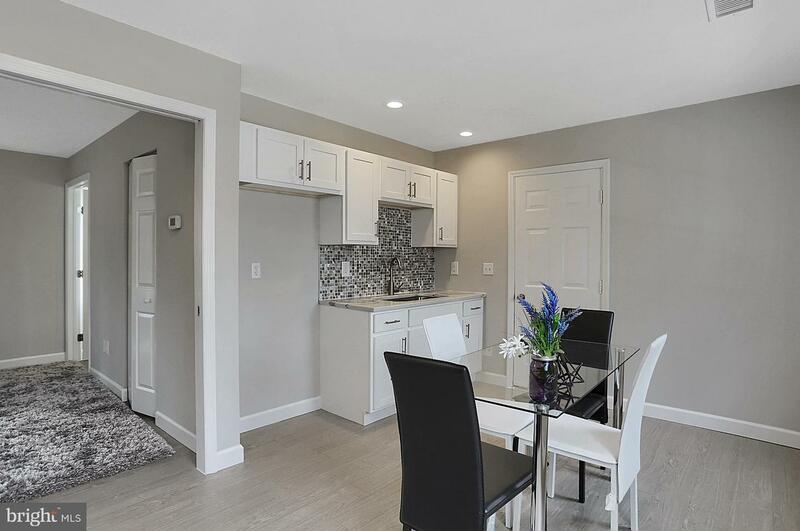 This 5 bedroom home, on the coveted Chinkapin Drive includes a full in-law suite in Oley School District with only $5800 in taxes and is 100 percent move in ready! 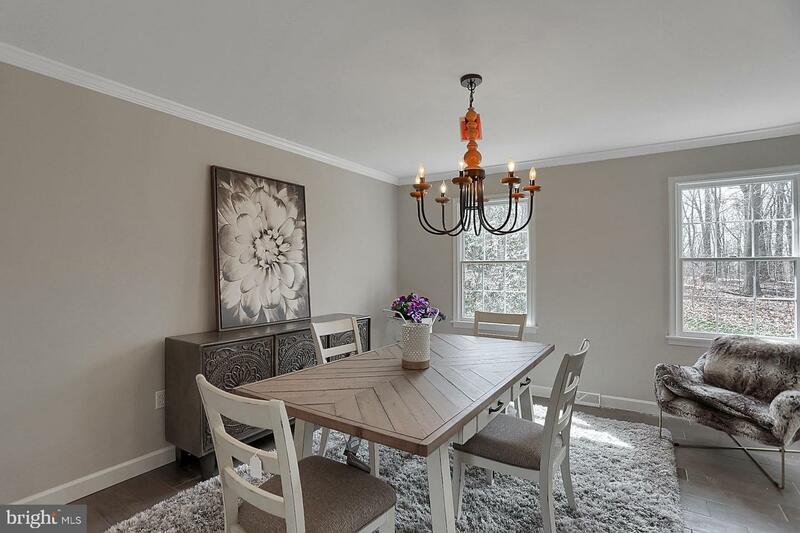 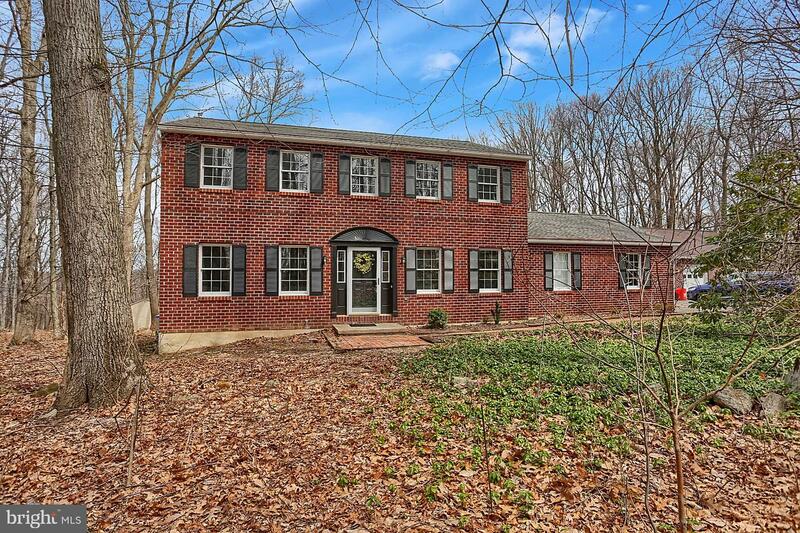 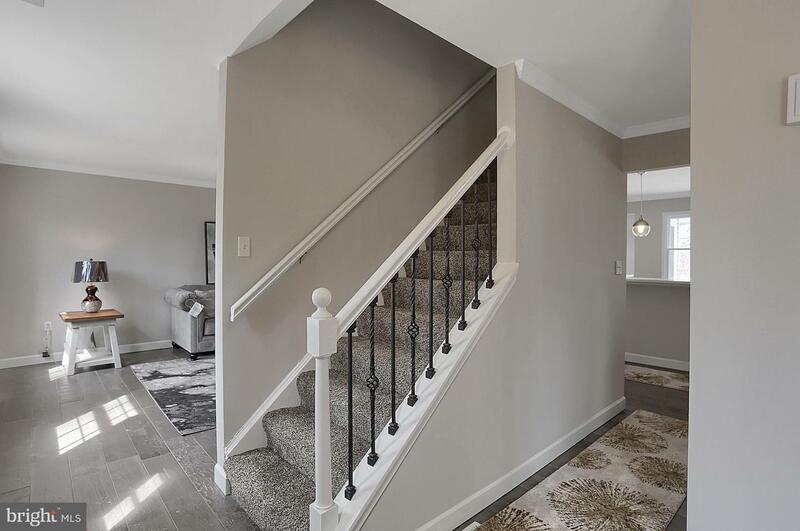 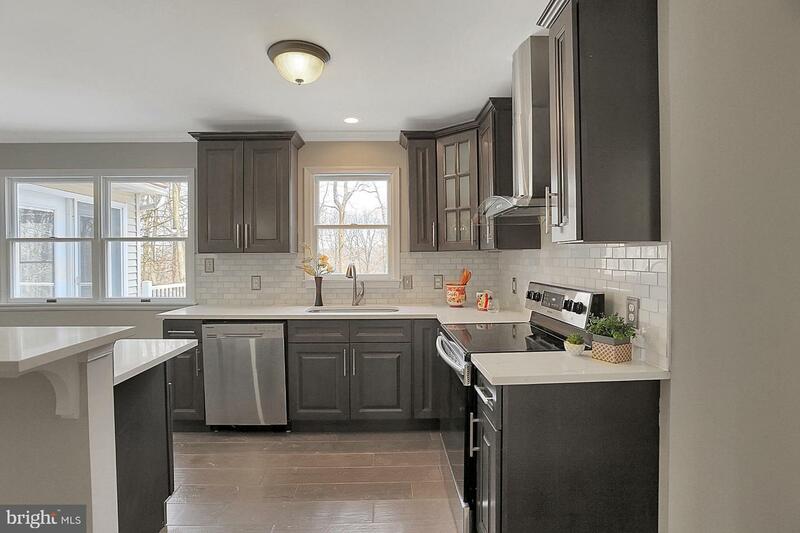 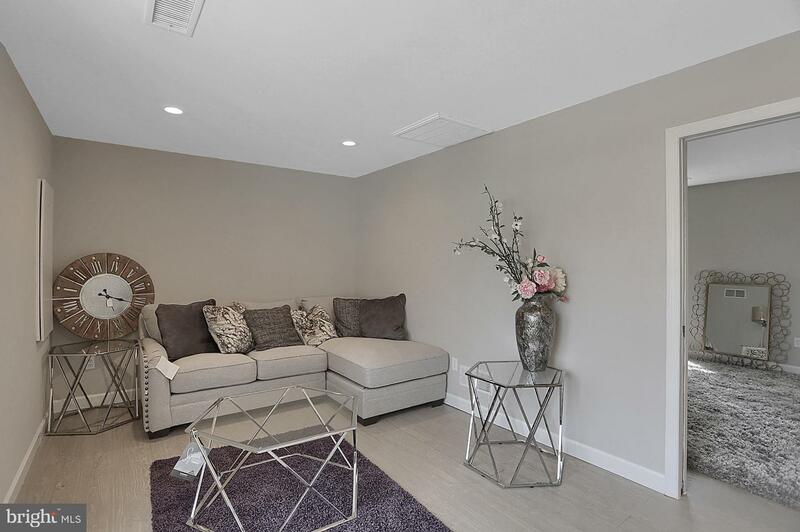 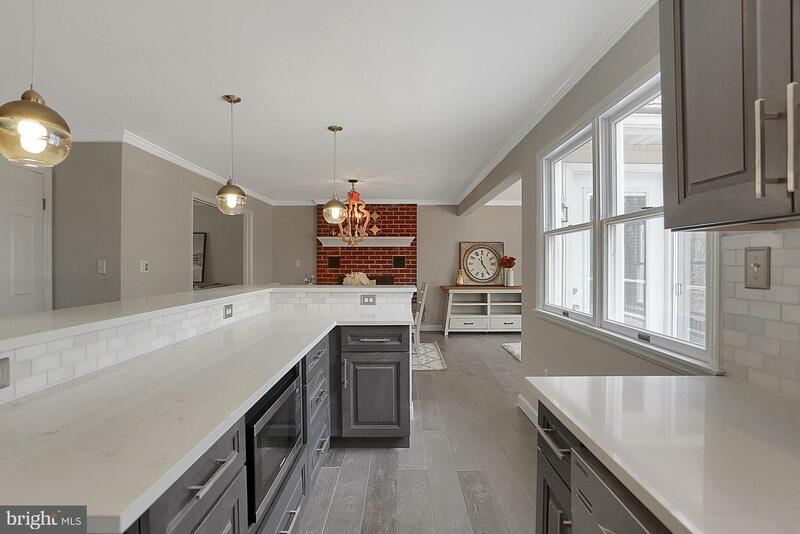 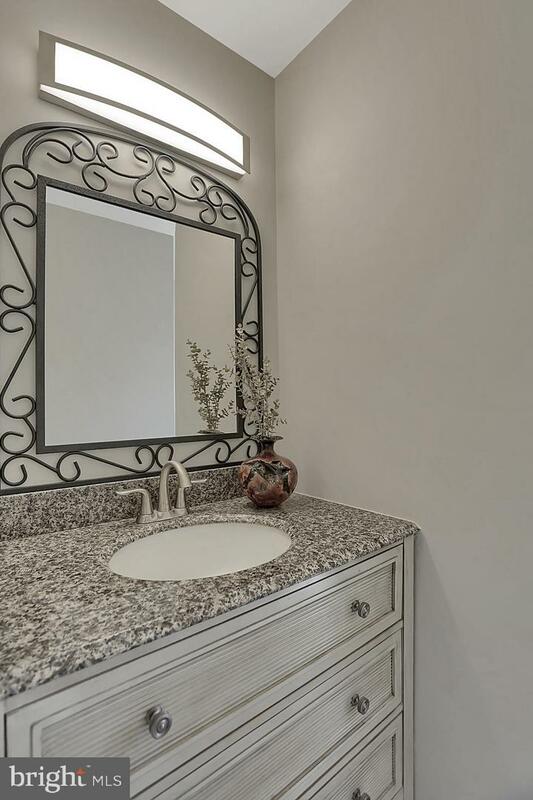 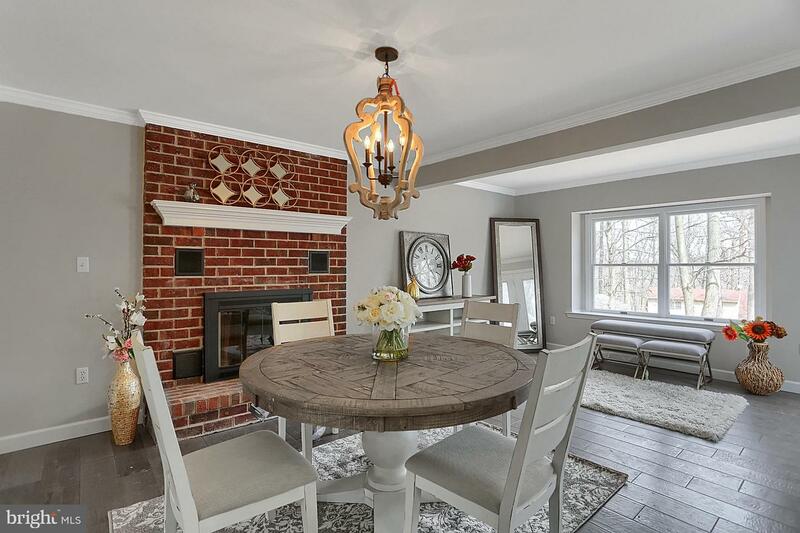 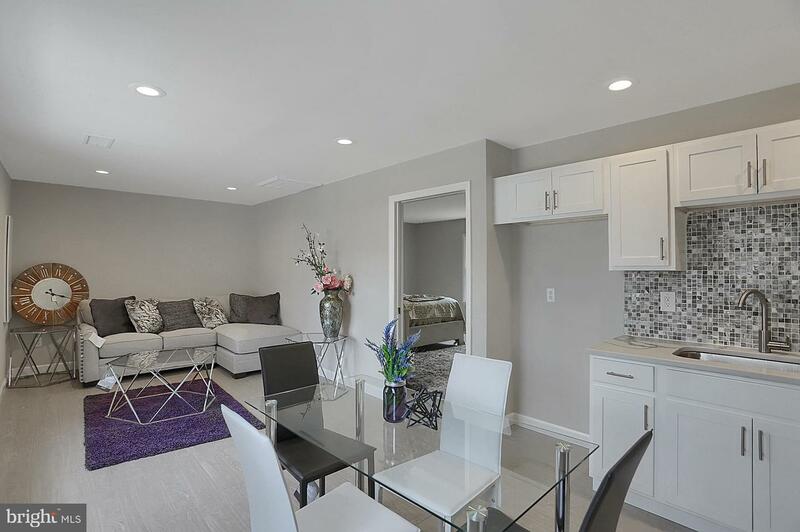 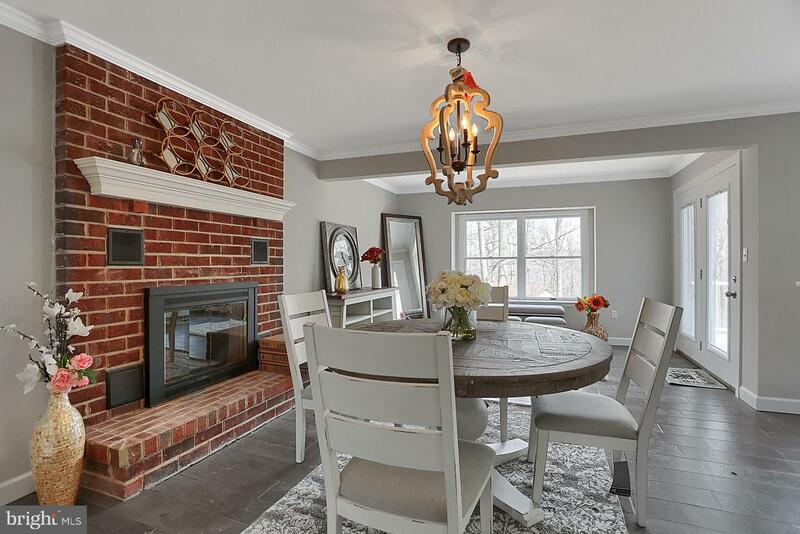 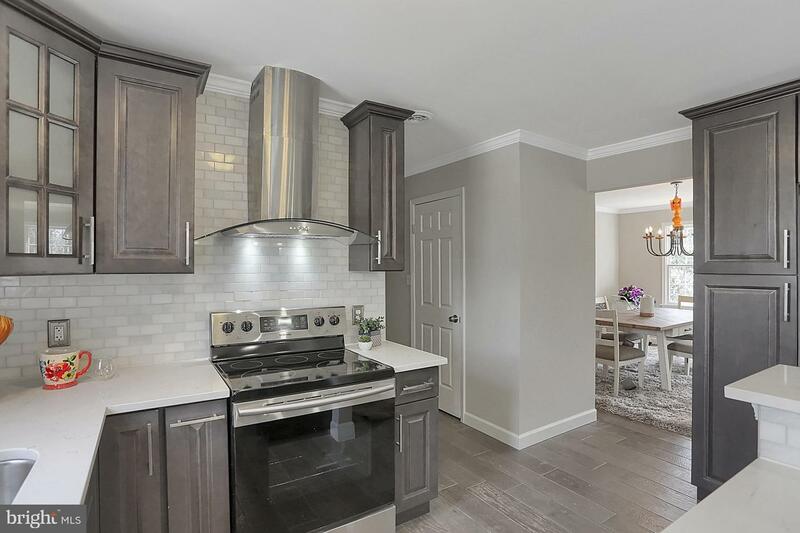 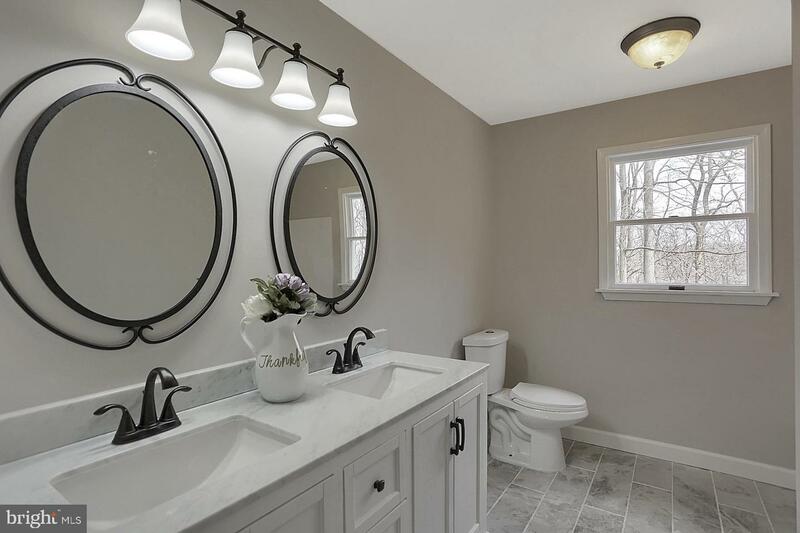 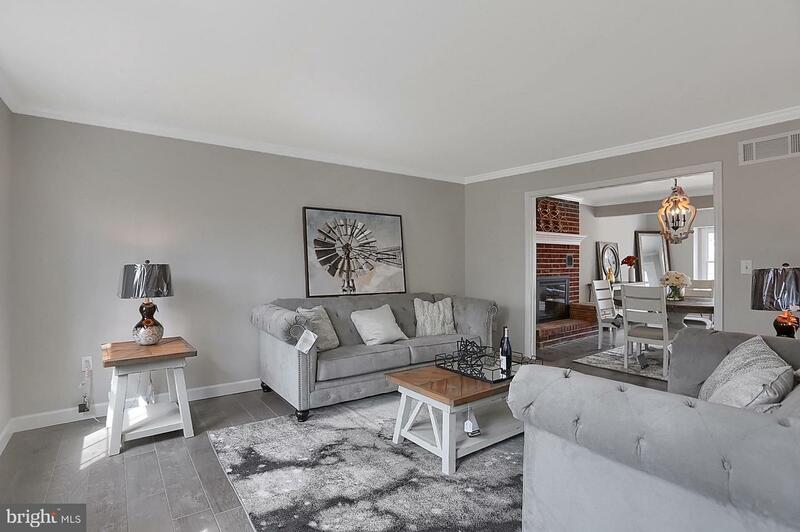 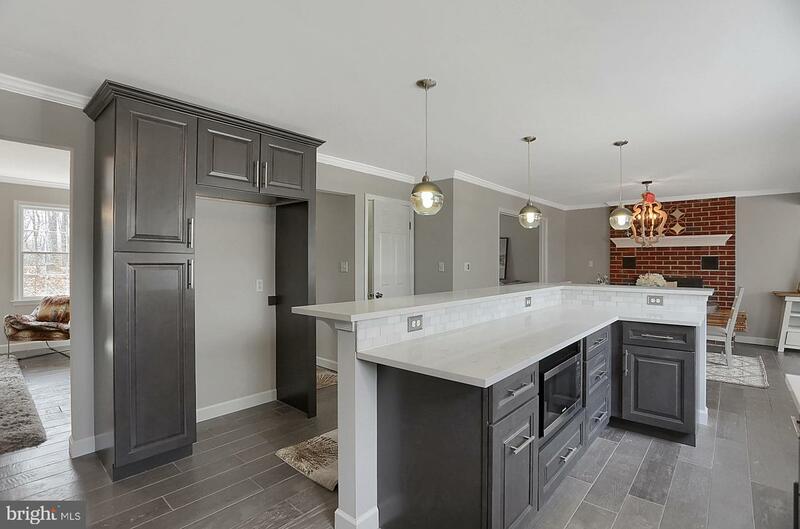 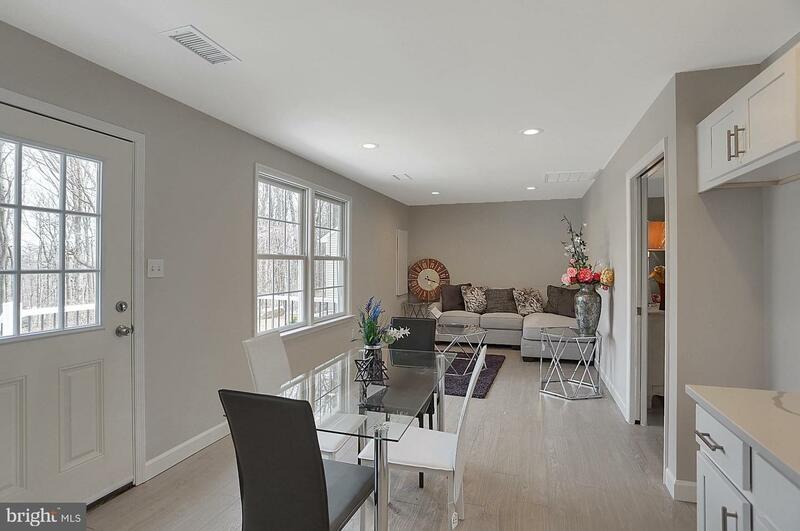 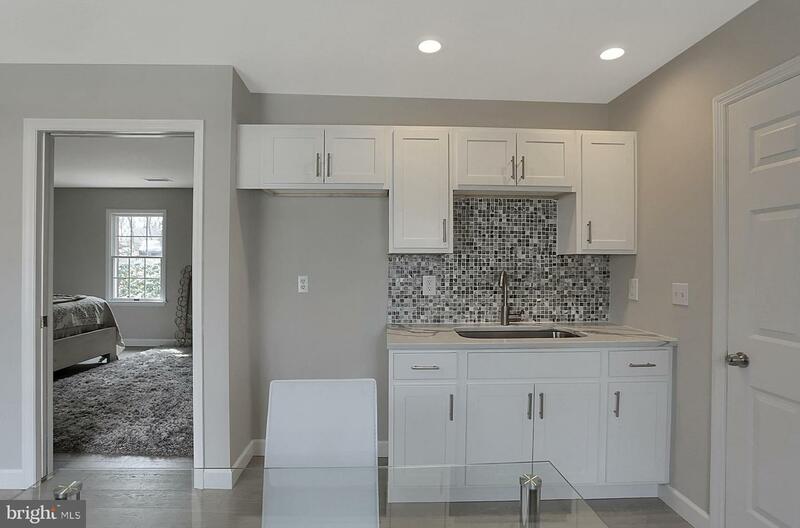 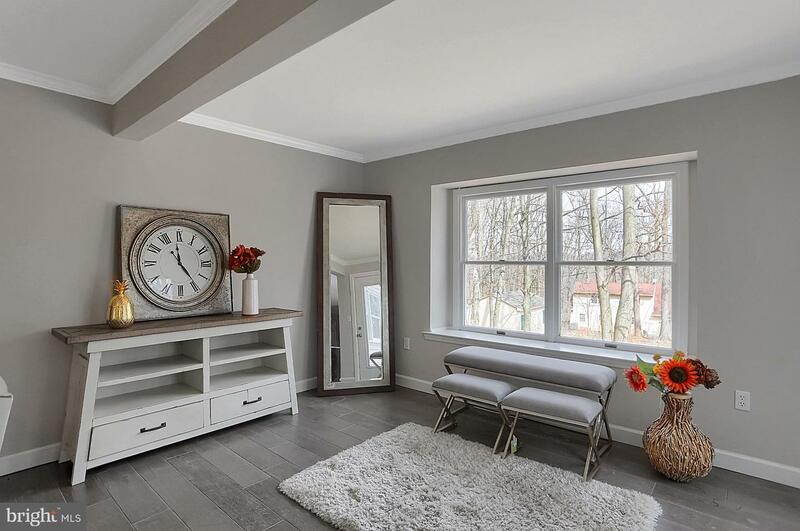 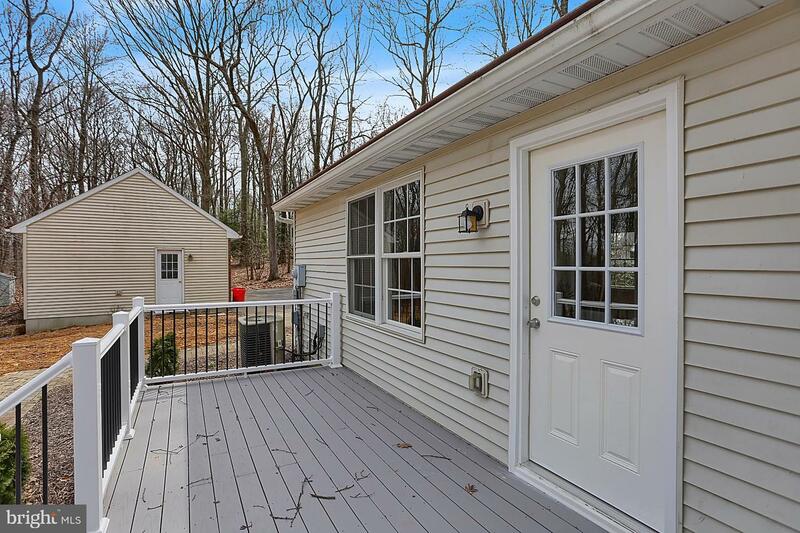 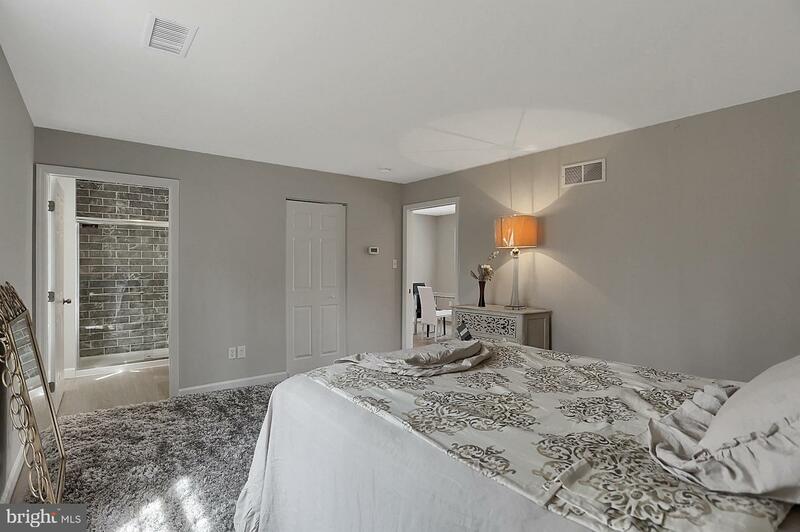 Walk in on a brick pathway to a completely remodeled home. 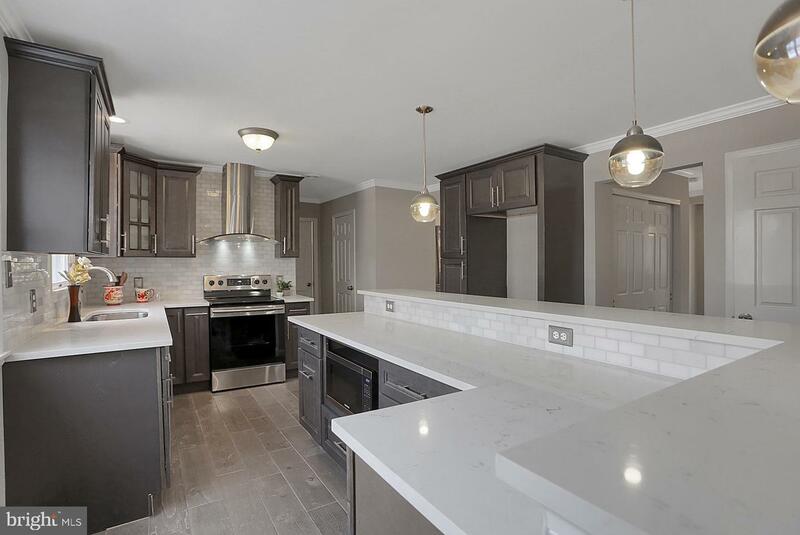 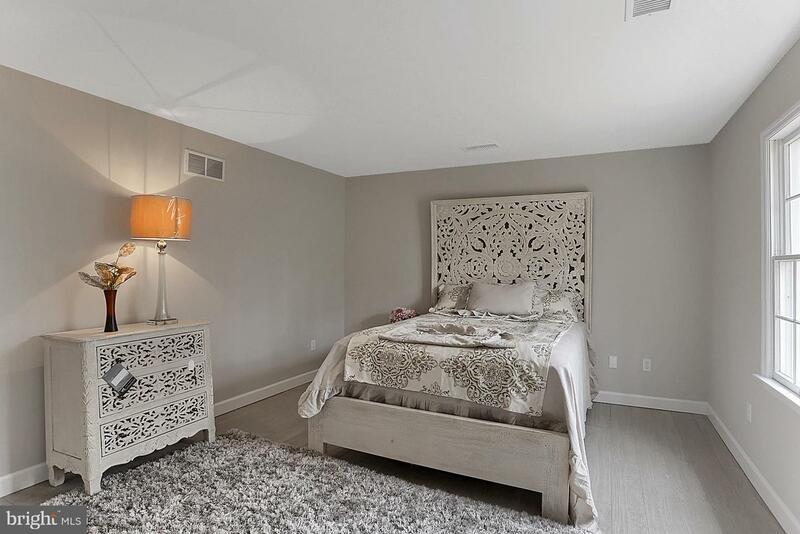 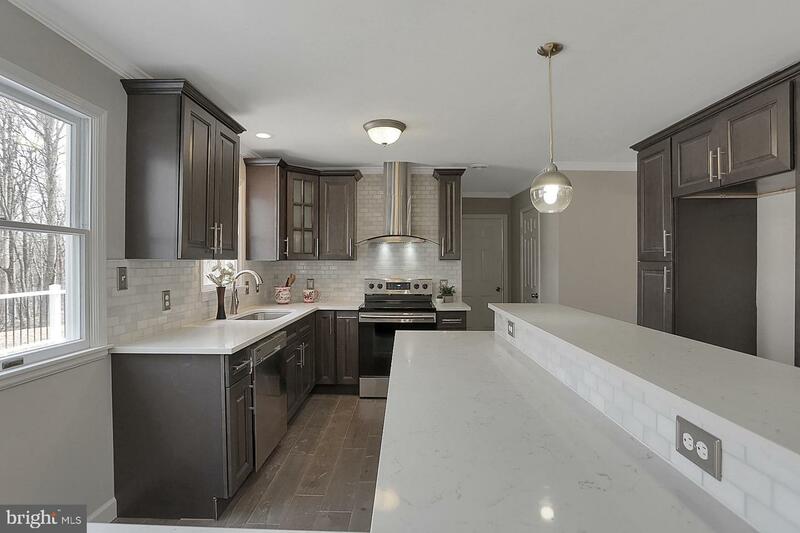 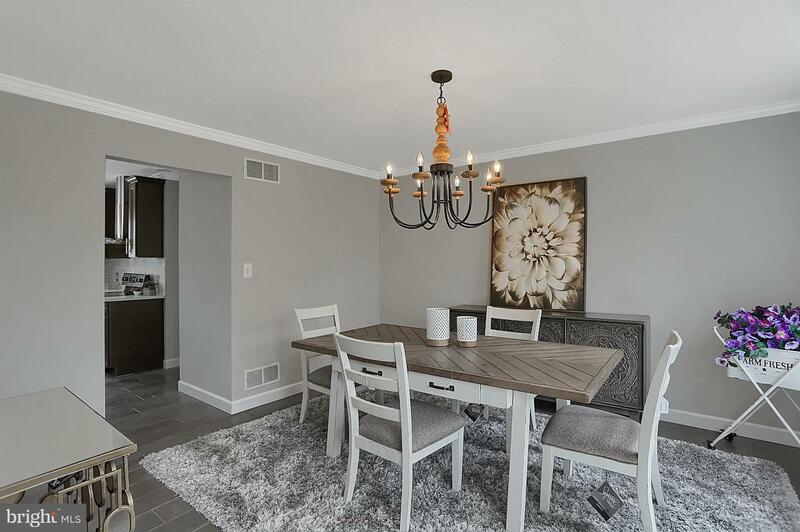 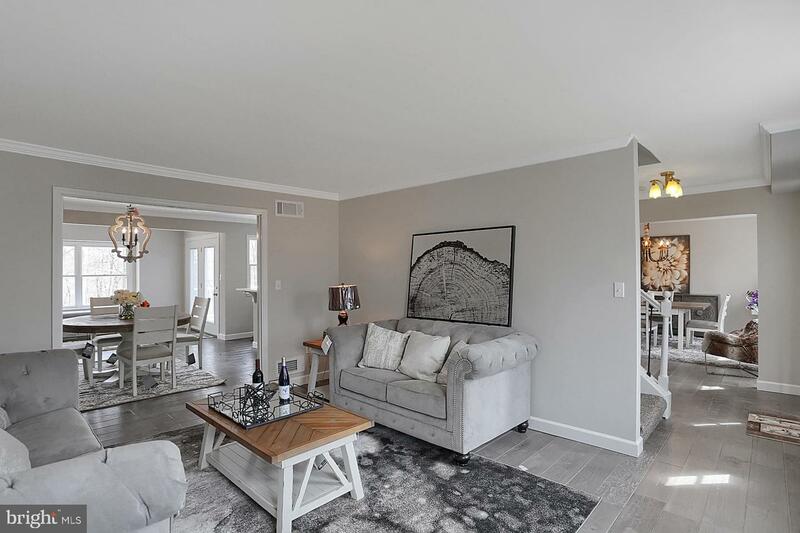 Adjacent to the incredible new kitchen with white quartz counter tops on the kitchen and step up island is a full dining room with a fire place and huge windows overlooking your newly seeded back yard. 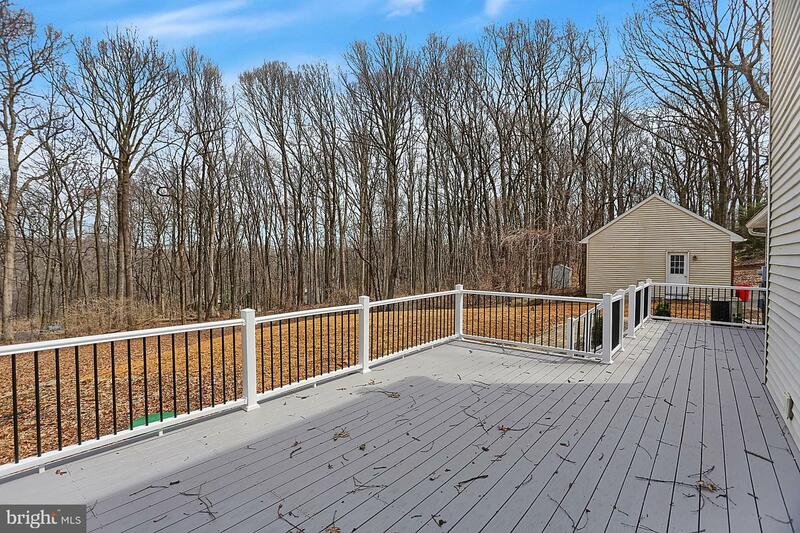 Walk right out on to a brand new deck! 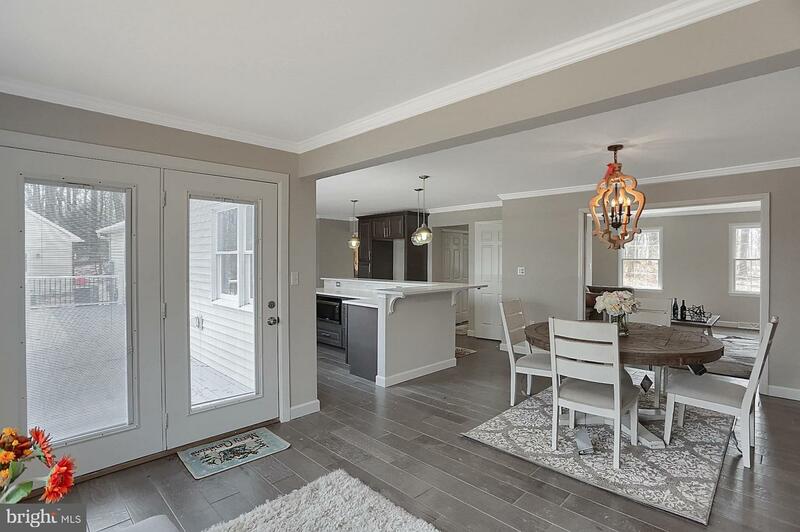 The living room and formal dining room are right next to the kitchen. 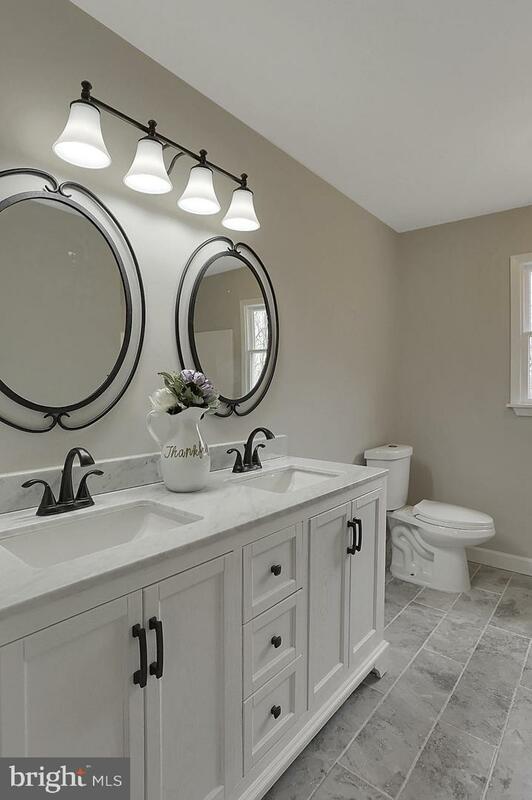 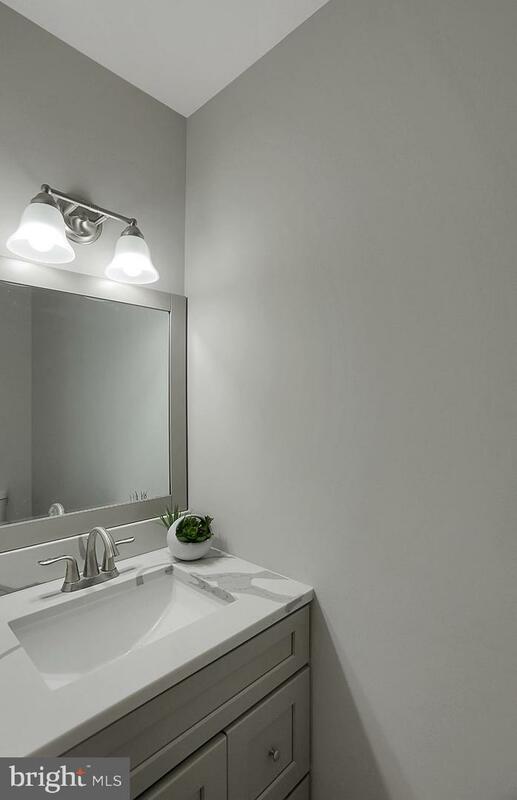 The laundry room and half bath lead you to the full in-law suite with a kitchenette, living room, bedroom and a stunning full bath. 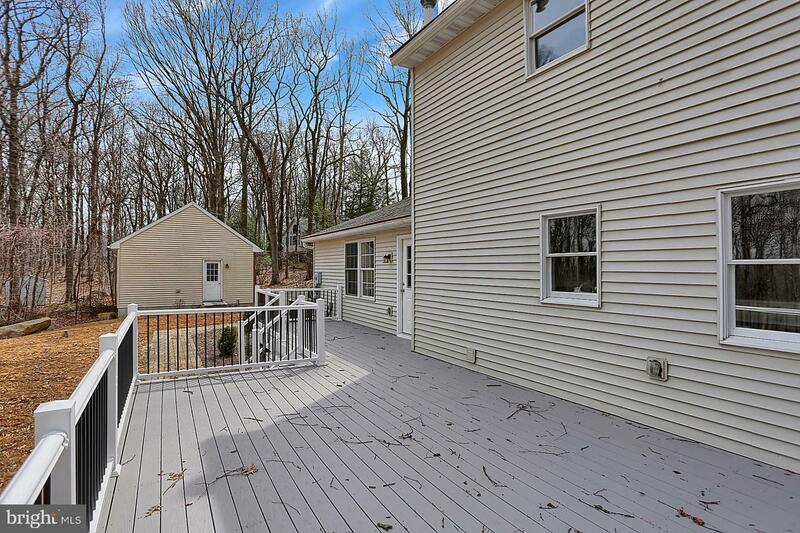 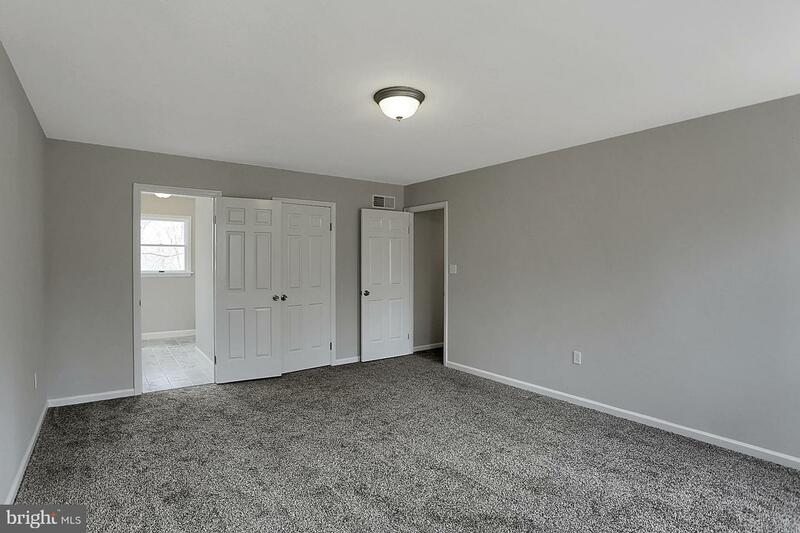 Go upstairs to 4 more bedrooms and 2 more full baths, including one in the master. 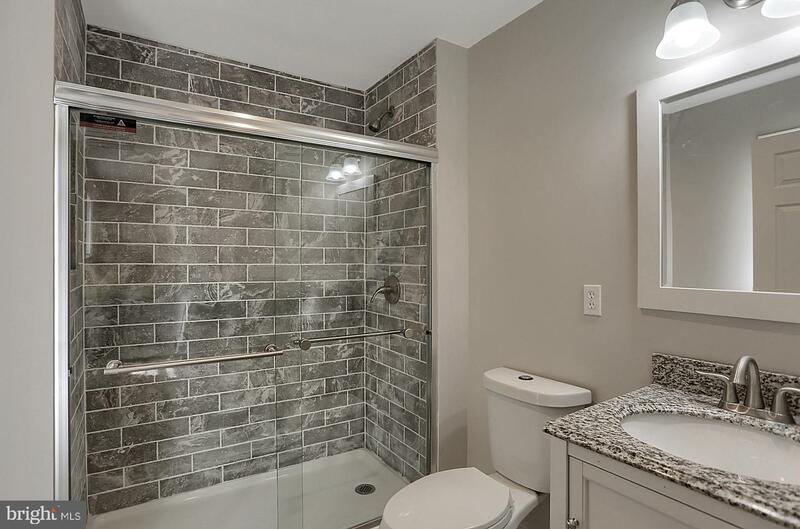 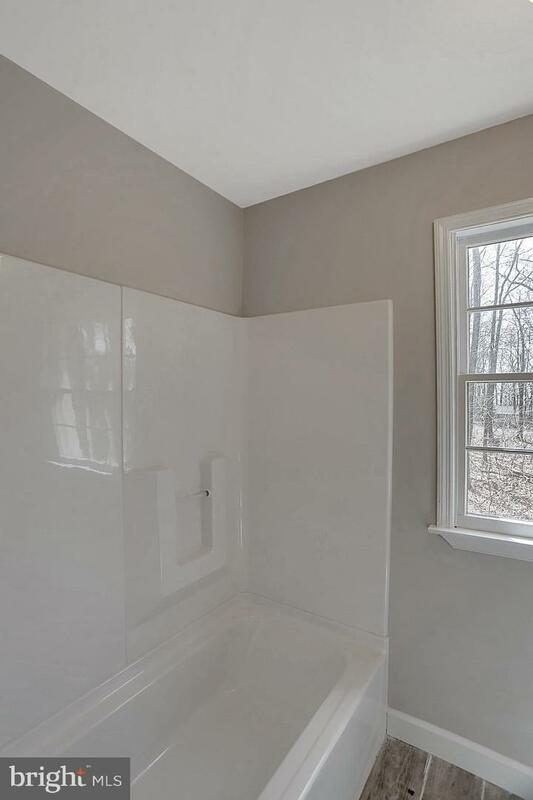 All bathrooms have tiled floor, new vanities, showers and tubs. 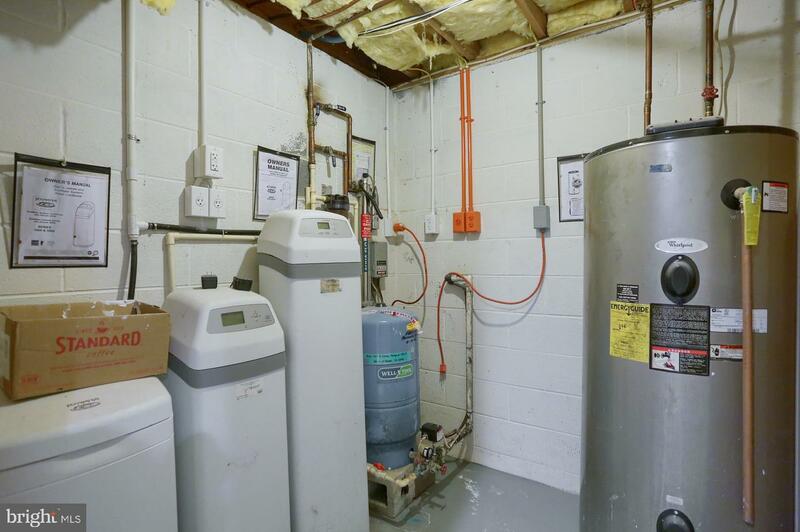 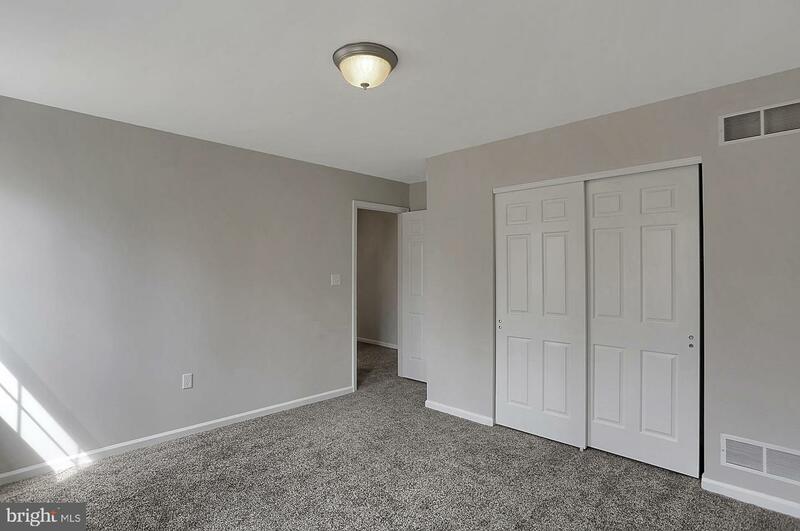 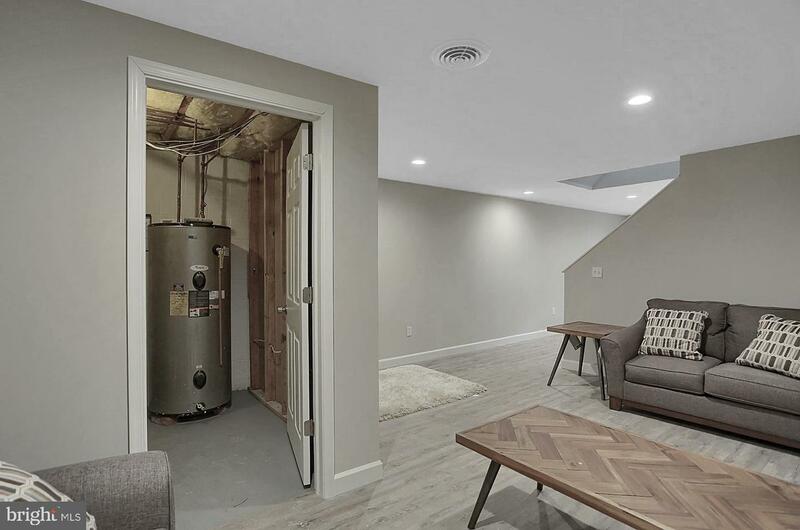 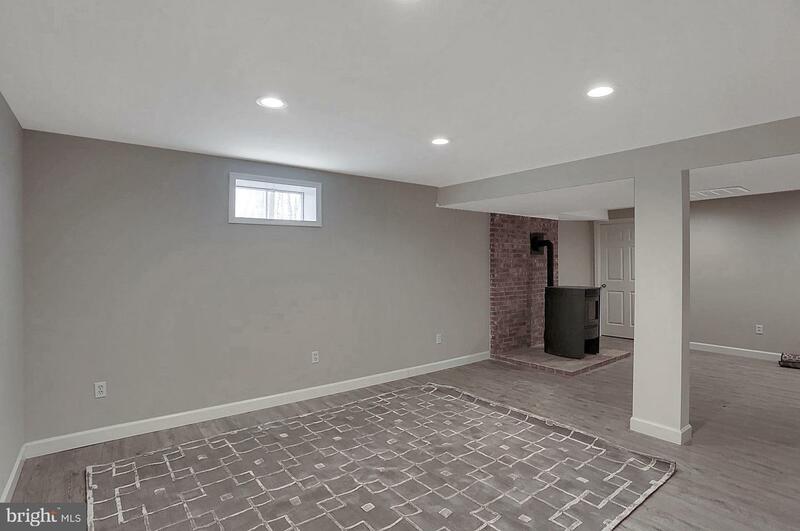 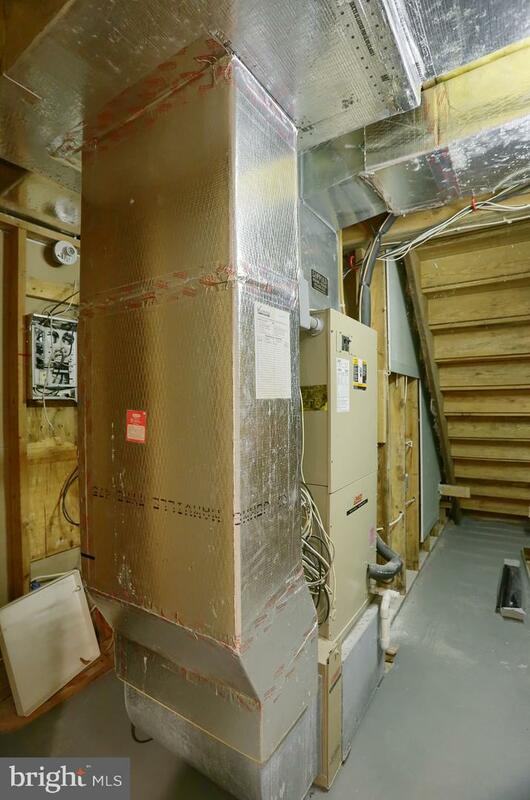 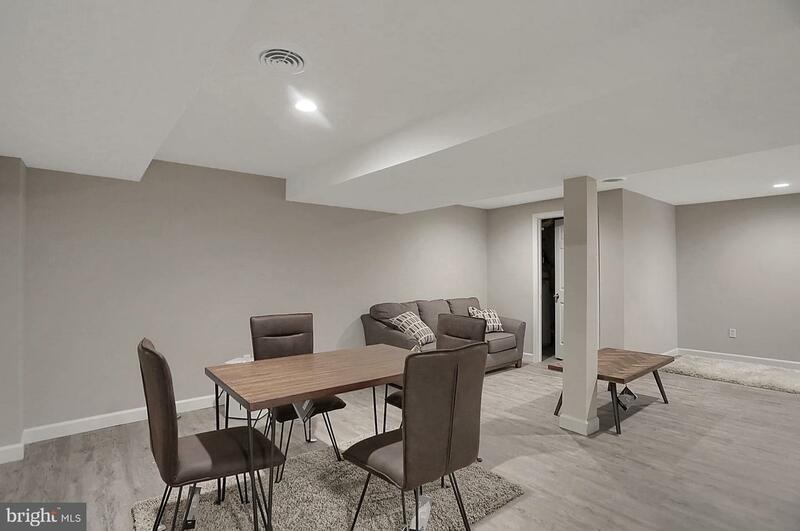 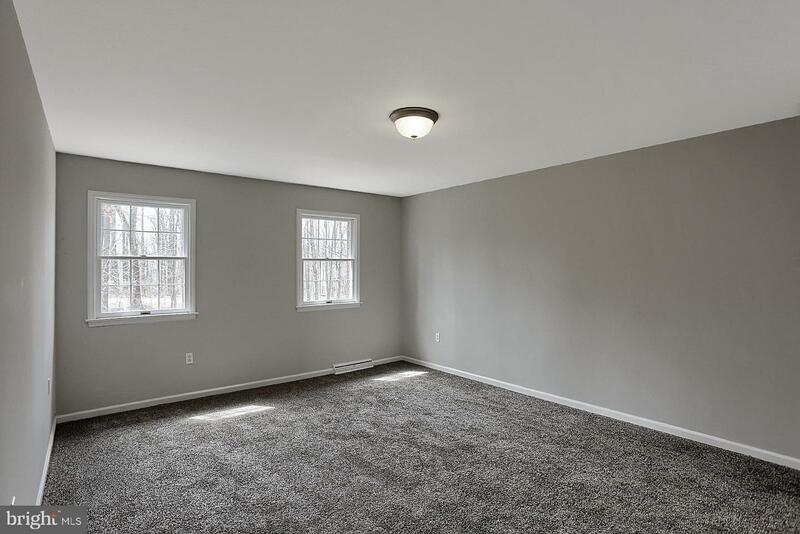 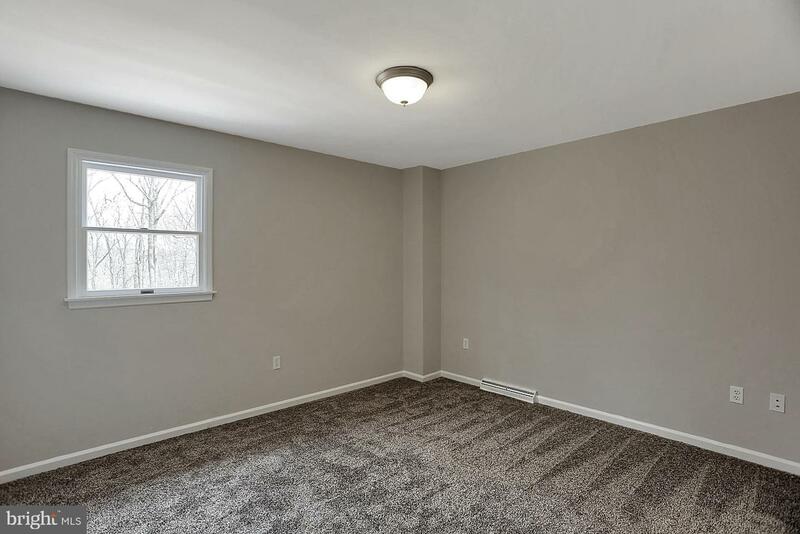 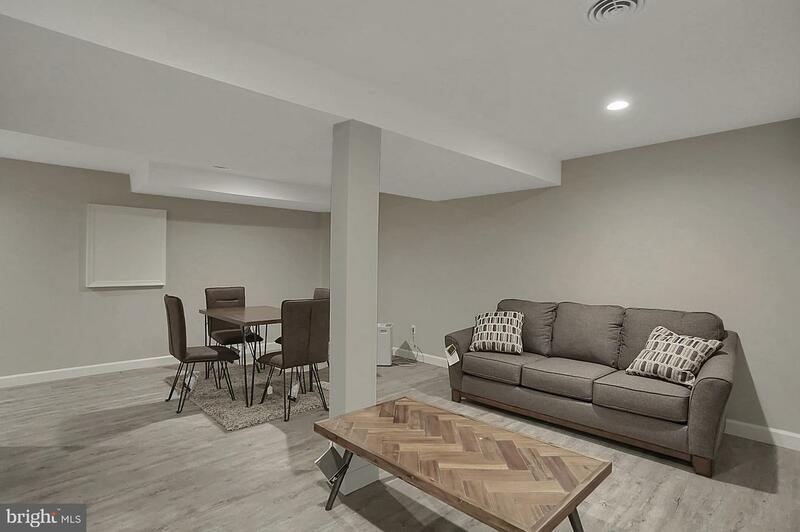 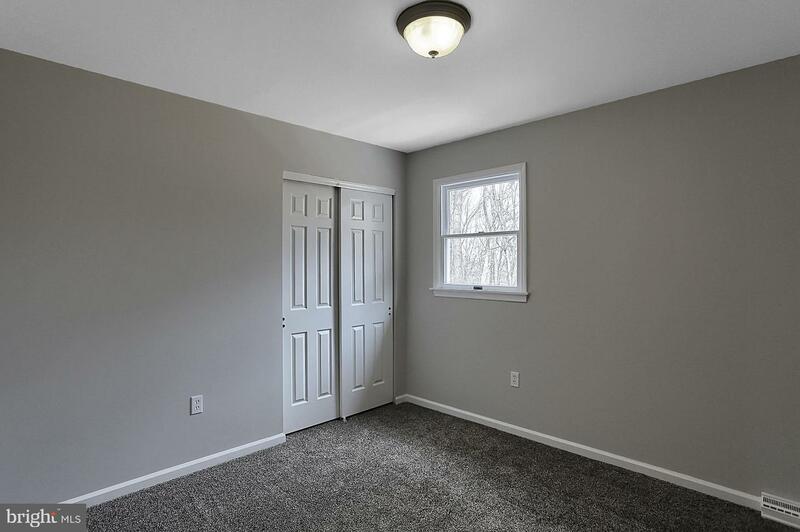 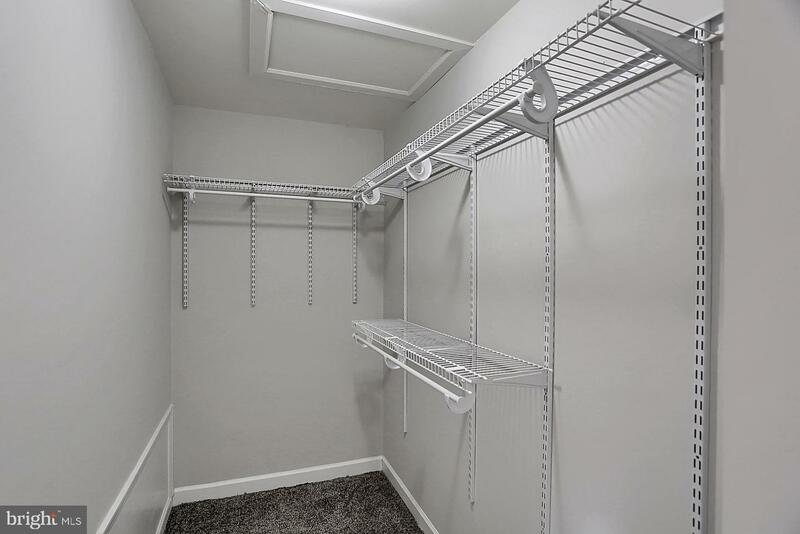 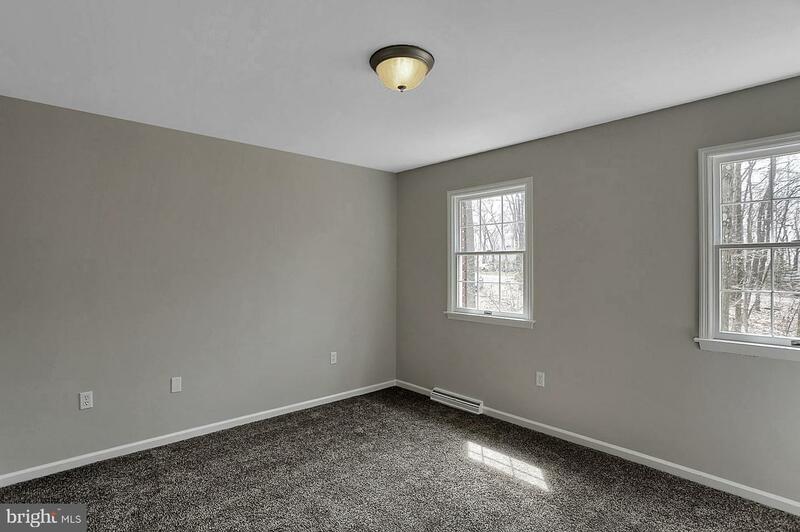 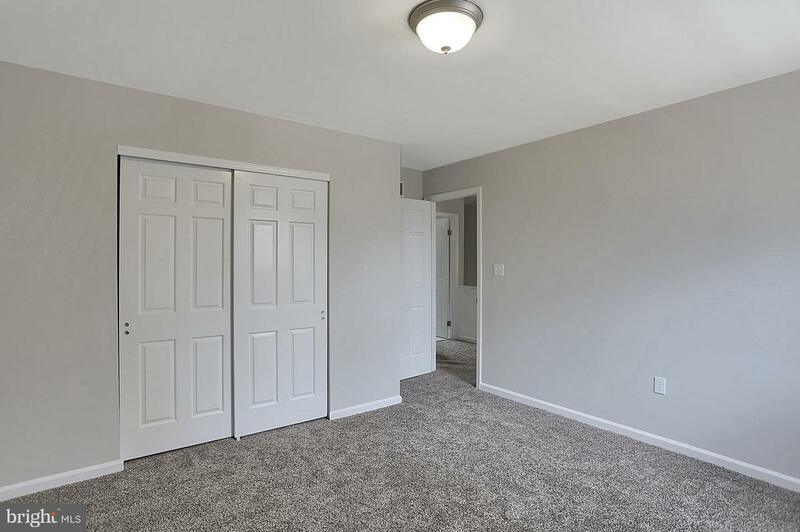 Walk downstairs to a fully finished basement that doesn't end, a wood fireplace, even more storage and an exit from the storage room. 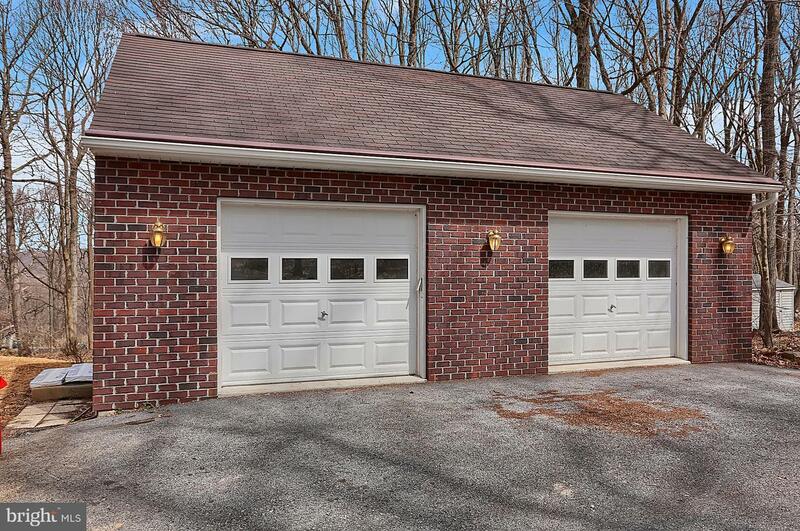 The two car detached garage matches the home perfectly with extra storage above the garage. 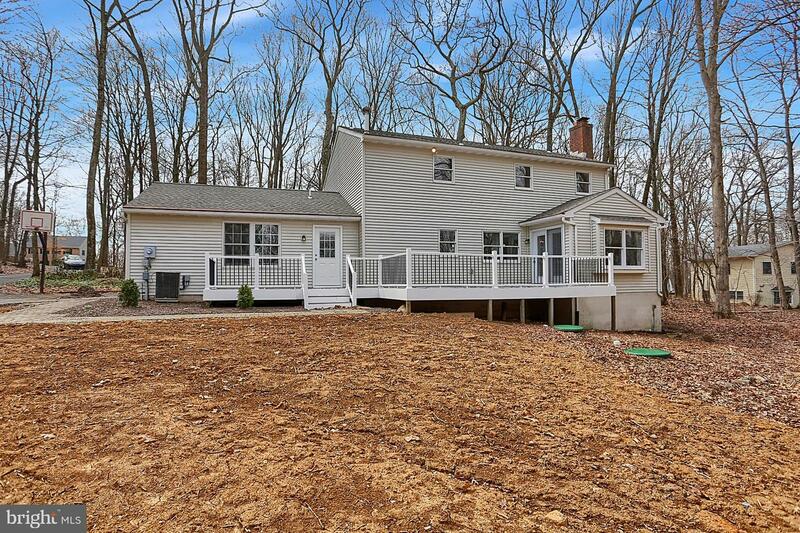 The home is set back about a third acre from the road lined with mature trees. 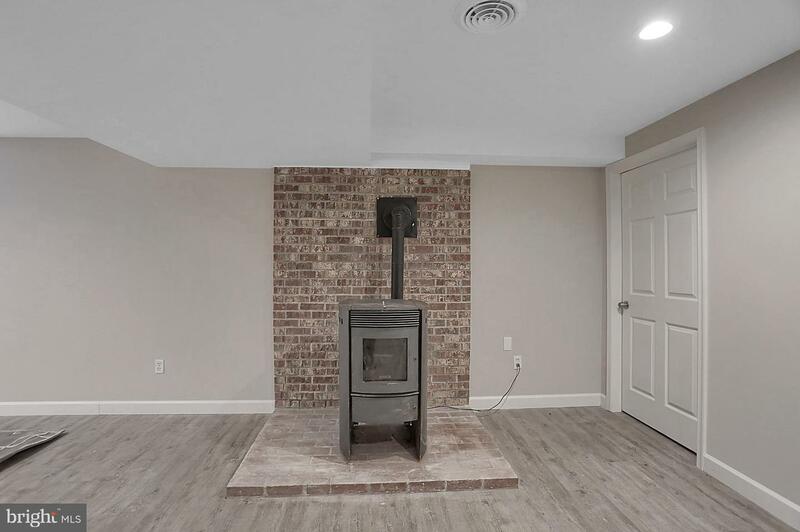 Brand new roof and certified septic!